Harris Gleckman is also Director, Benchmark Environmental Consulting, USA. 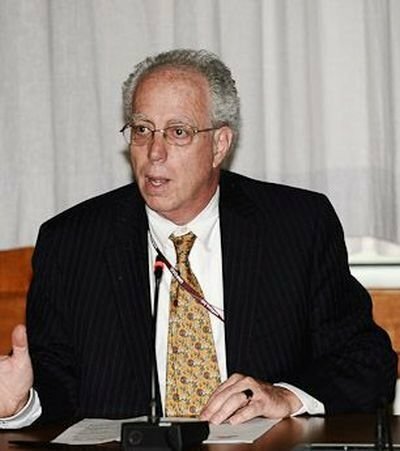 Dr Gleckman has also been a participant for over 20 years in international economic and environmental negotiations and a consultant to intergovernmental organizations, transnational corporations, and civil society organizations. He is the former Chief of the New York Office of UNCTAD, Project Planning Officer for the first UN Financing for Development Conference, and Chief of the Environmental Unit of the UN Centre on Transnational Corporations.